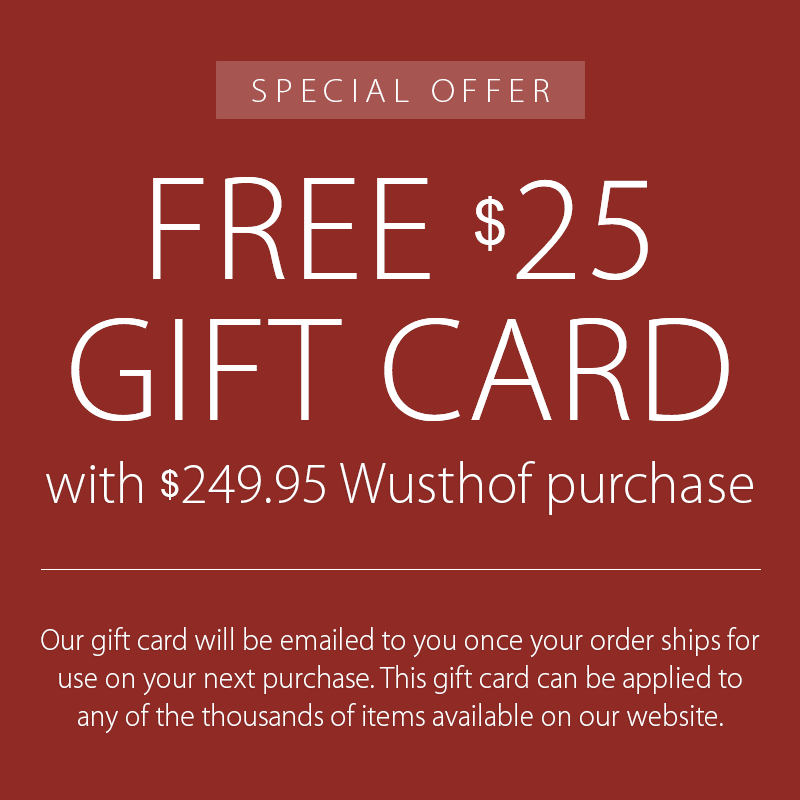 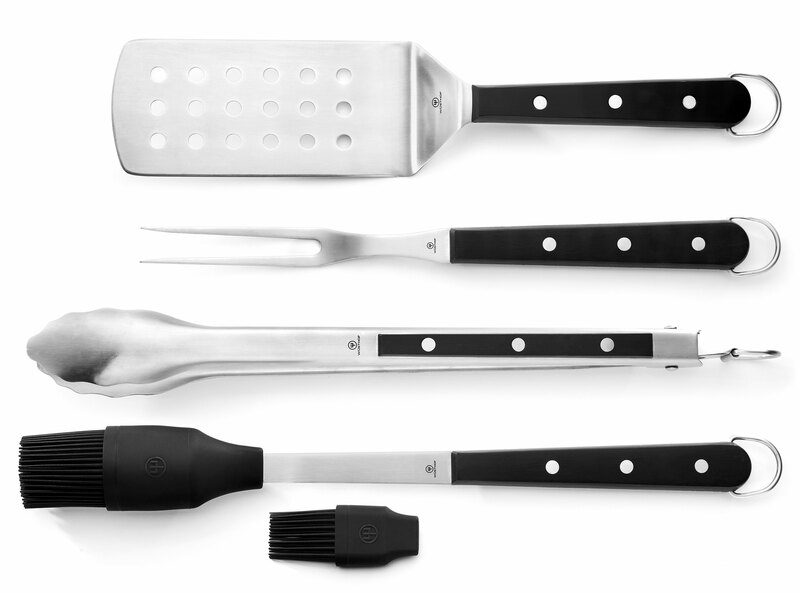 This Wusthof BBQ Tool Set includes a 13-inch Slotted Turner, 13-inch Meat Fork, 13.5-inch Basting Brush, and 14-inch Locking Tongs. 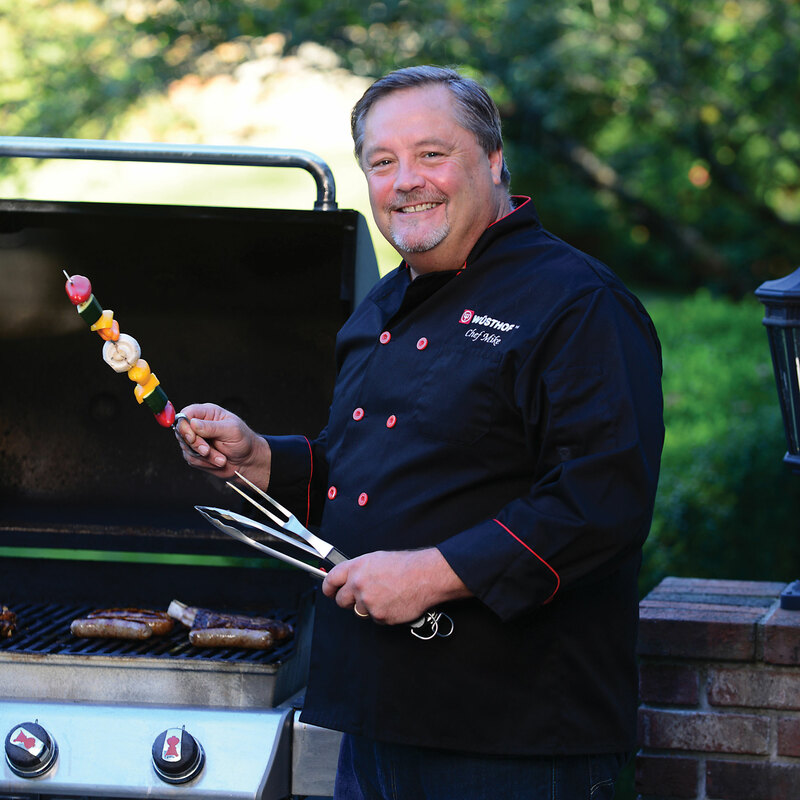 Wusthof's Executive Chef Mike teamed up with our product development specialists to create a line of BBQ tools that have function and purpose at the forefront of the design. 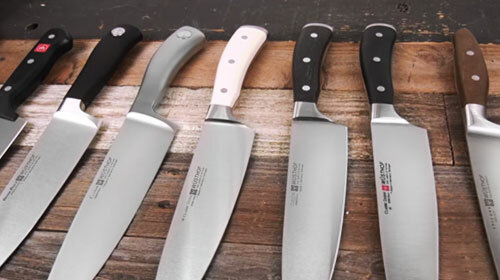 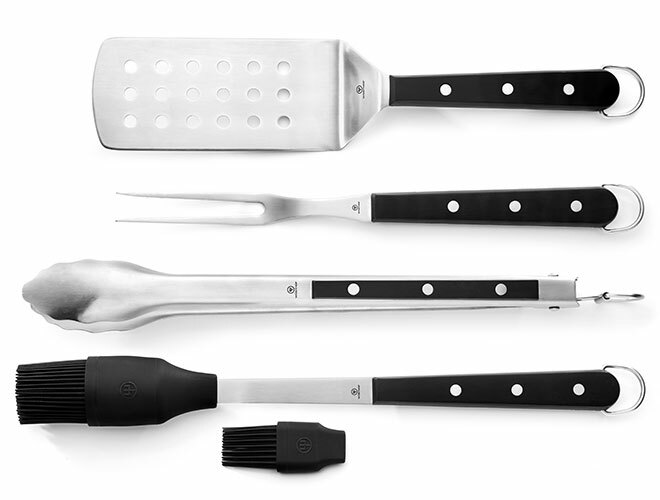 The special features of each tool in this set were envisioned by Chef Mike himself. 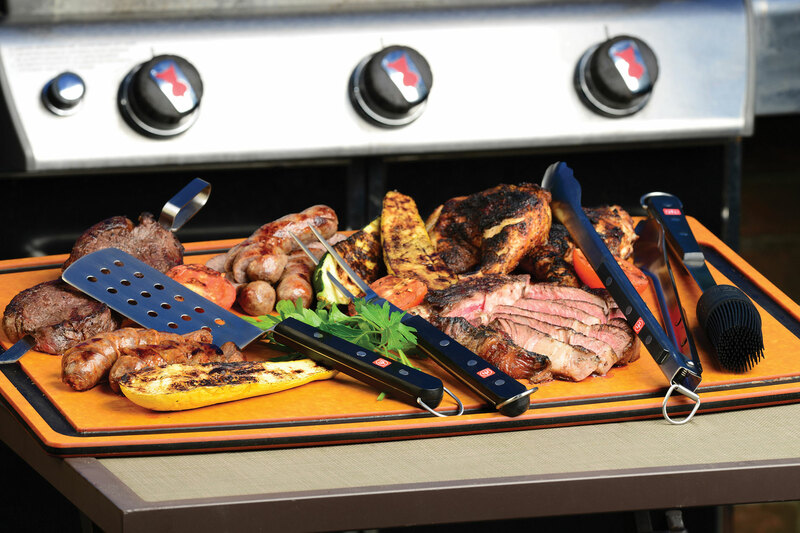 The Turner features a 6.5 x 3-inch commercial sized perforated surface that's beveled at the edges to separate items from the grill surface easily. 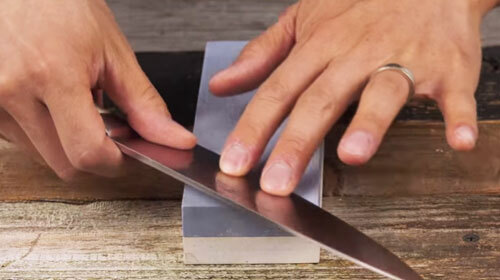 The offset handle makes it easy for turning. 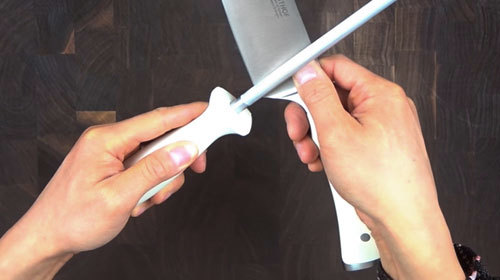 In addition, the handle insulates to stay cool. 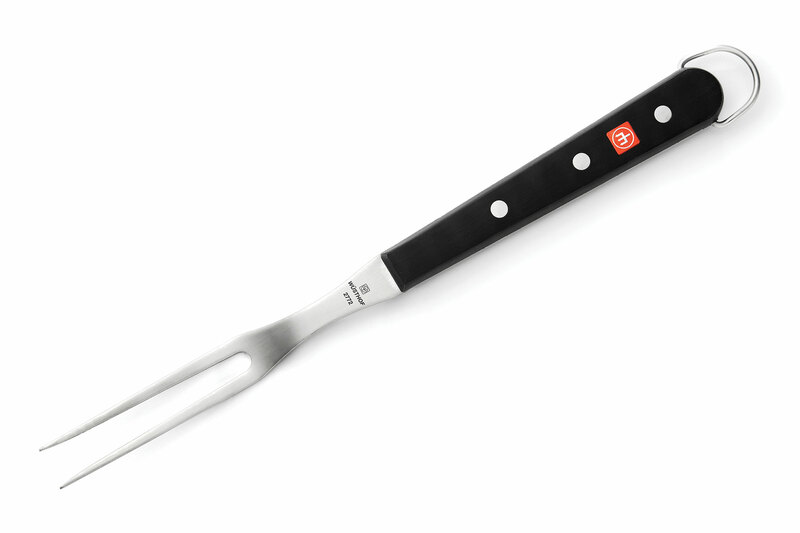 The meat fork features curved tines to easily move larger cuts of meat, roasts, or even whole turkeys without sliding off the fork and won't bend while moving from the grill to a platter. 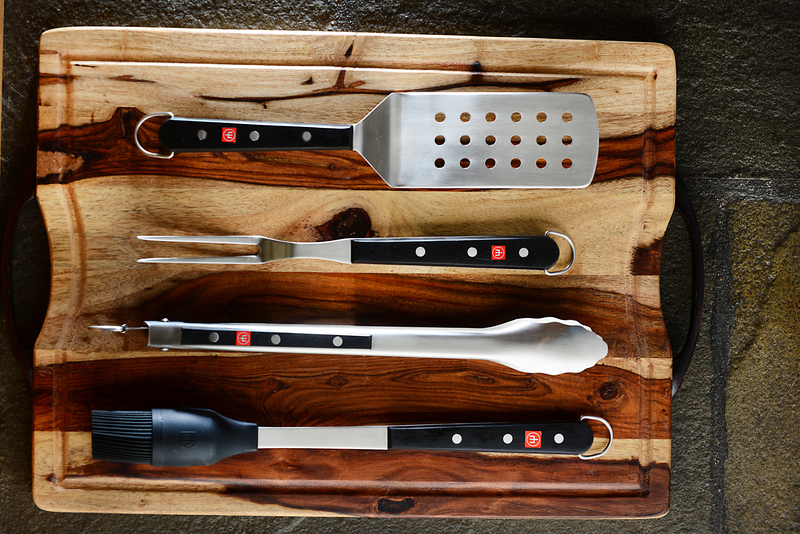 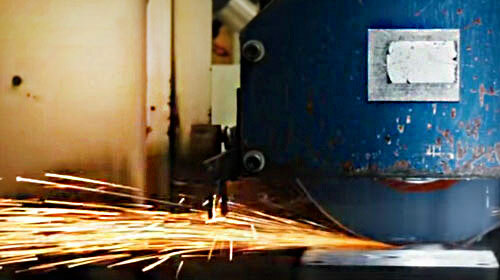 It is sturdy enough to use as a cleaning tool or scraper on grill grates. 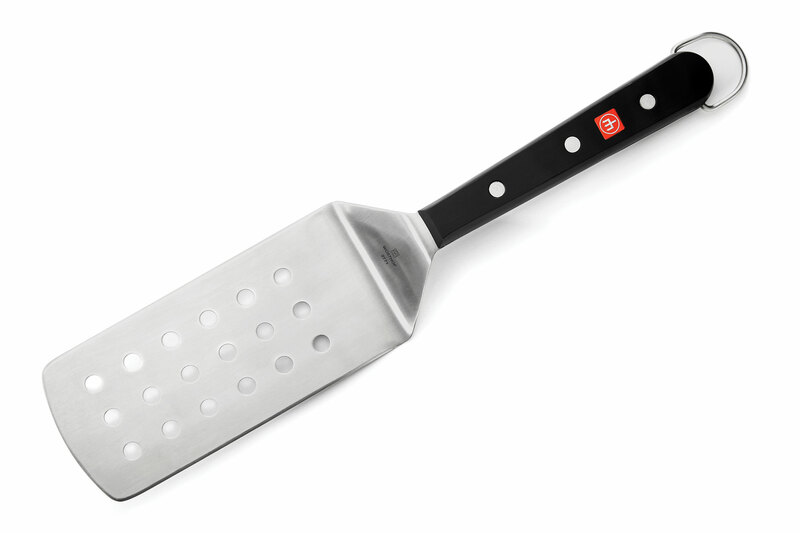 The brush features a 2 head design to allow brushing and glazing as well as mopping or basting. 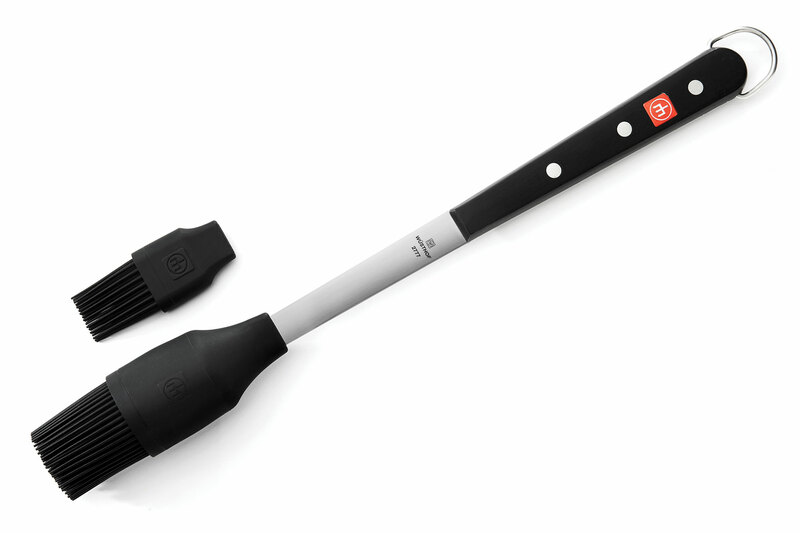 The silicone head is removable for easy cleaning. 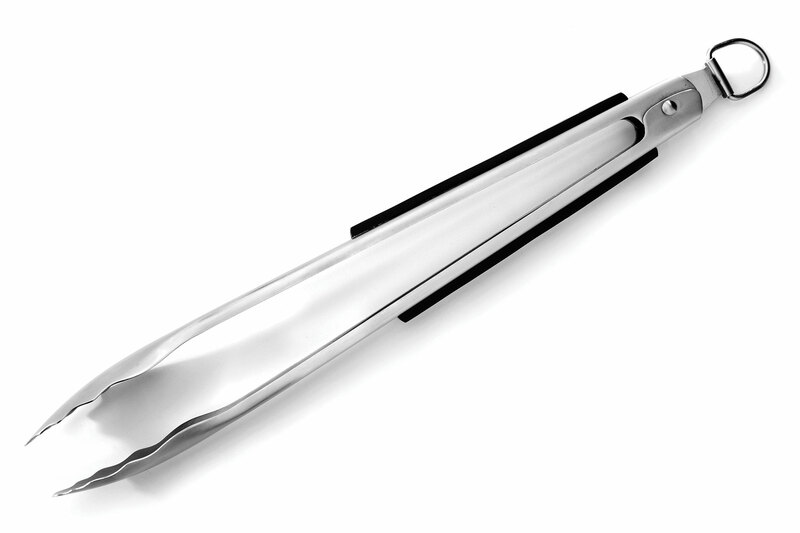 The tongs feature a spring for longer wear, and the locking clip keeps tongs in the closed position when not in use. 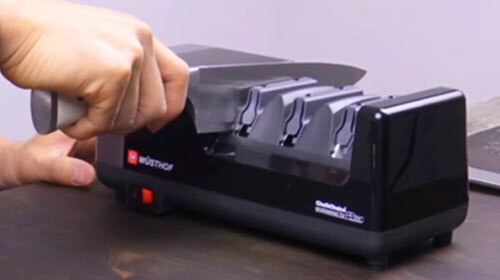 The tip is designed for dexterity and can pinch small items or grab and hold larger ones. 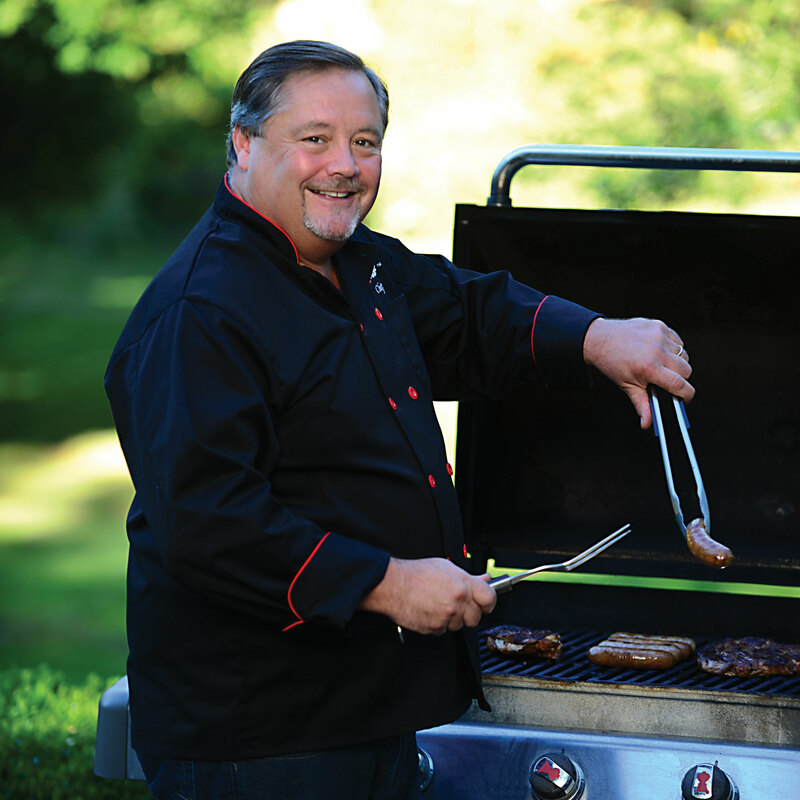 The tongs are long enough to use parallel to the grill surface, or over the top to help keep hands cool.